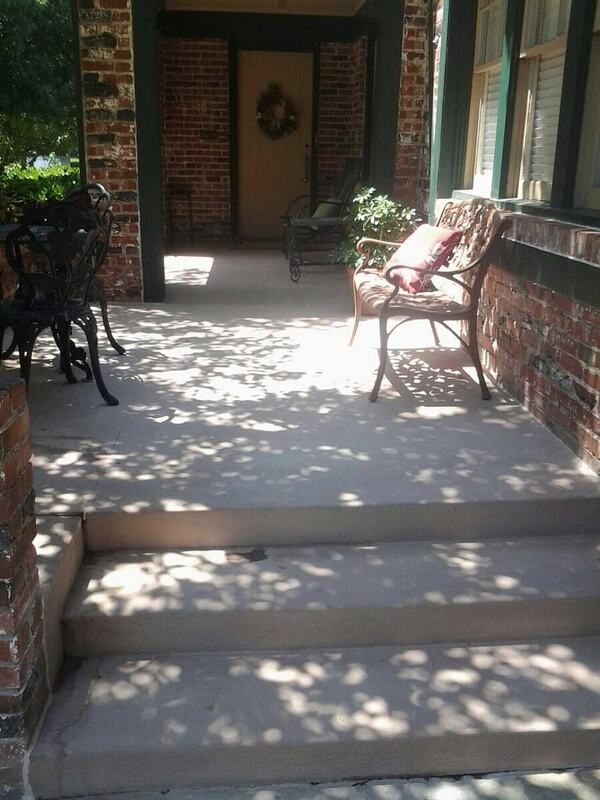 If you are looking for a professional and reliable concrete company in Edmond, Oklahoma, the team at Bill’s Custom Concrete are committed to exceptional customer service while providing the highest quality concrete work for Edmond residents and businesses. Bill’s isn’t a concrete company that will do the job and disappear. The specialists at Bill’s Custom Concrete consult with each and every customer, advising them about clay movement of the soil in this region, and how to maintain their concrete project in top form for the long-term. 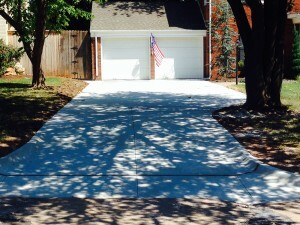 With almost 40 years of concrete experience in the Edmond, OK area, you can rest assured you are working with professionals who understand how to create some of the most amazing concrete driveways, patios and sidewalks for our clients. When you are looking for a concrete company in Edmond, the first thing to consider is how vast is their experience. 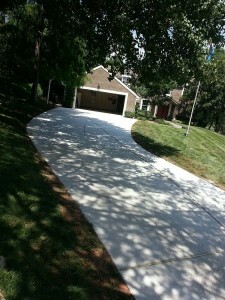 At Bill’s Custom Concrete, we do more than pour concrete for sidewalks. Our concrete professionals can install new custom concrete driveways, patios, and sidewalks, in many different styles like colored concrete, stained concrete, decorative concrete, and even stamped concrete. Our team members will first consult with you so that we completely understand the job that we will be undertaking. We will offer our expertise that we bring to the table, having been installing custom concrete since 1976 for many of your neighbors. Once you understand all the options available to you, we will begin the work as scheduled. 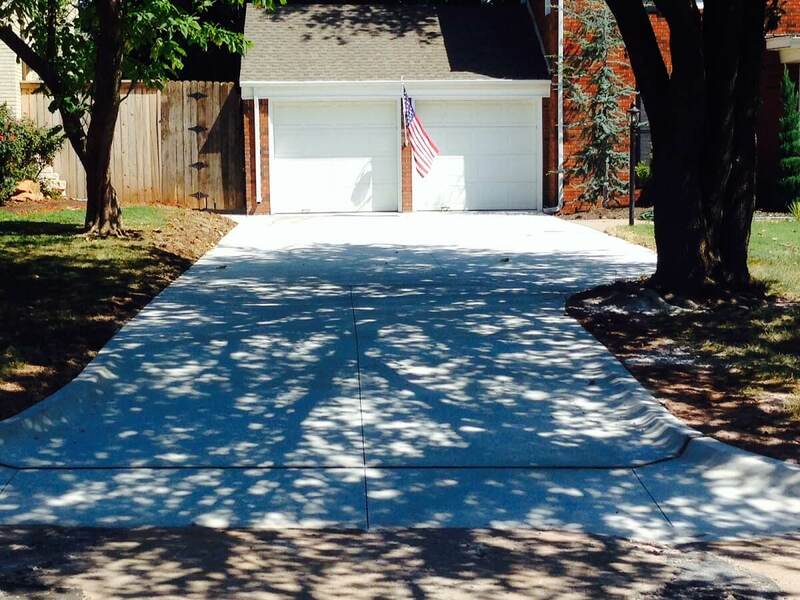 Unlike some concrete companies in Edmond that will arrive and complete the job as quickly as possible, we place a huge amount of importance on providing exceptional work for our customers. Our goal is to ensure that you are completely satisfied with the work today and long after the job is completed. When a concrete company in Edmond, OK rushes a job without the proper preparation, many times the shifting ground will cause the concrete to shift and crack in a very short amount of time. Our team carefully analyzes the soil on your property and makes all the appropriate modifications so that the concrete lies solid for many years to come. We will utilize the proper thickness of concrete for the job to ensure it maintains its appearance many years from now. One of the biggest reasons to consider Bill’s Custom Concrete as your concrete company in Edmond, we can customize just about any project. If you have a unique concrete patio design you have in mind, we will offer you the opportunity to make that dream a reality. Our specialists can suggest stamped concrete when you are looking for a less expensive alternative to stone pavers, plus the stamping hides many imperfections that may occur years from now allowing it to retain its beauty. If you have a certain pattern you would like in the concrete, we have several stamps we use to create one-of-a-kind designs in the concrete. When we design a concrete project, we take into account things like ground movement, flooding, freeze-thaw cycles, and significant droughts. 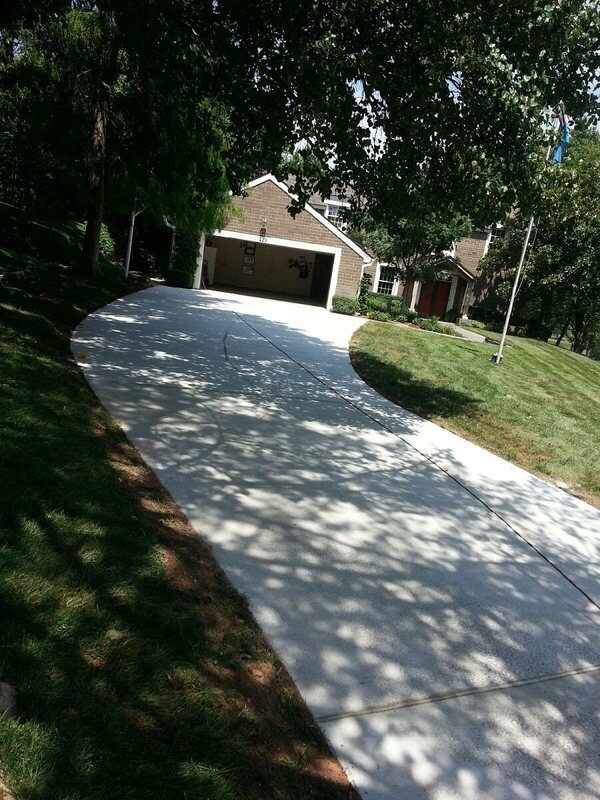 We have providing custom concrete work for many customers over the years, and we stand behind each of those projects. If you are looking to have any type of concrete work done on your property, call our concrete company in Oklahoma City a call today. The friendly staff at Bill’s Custom Concrete are standing by to take your call at (405)755-3975 and will gladly set you up with a free consultation.